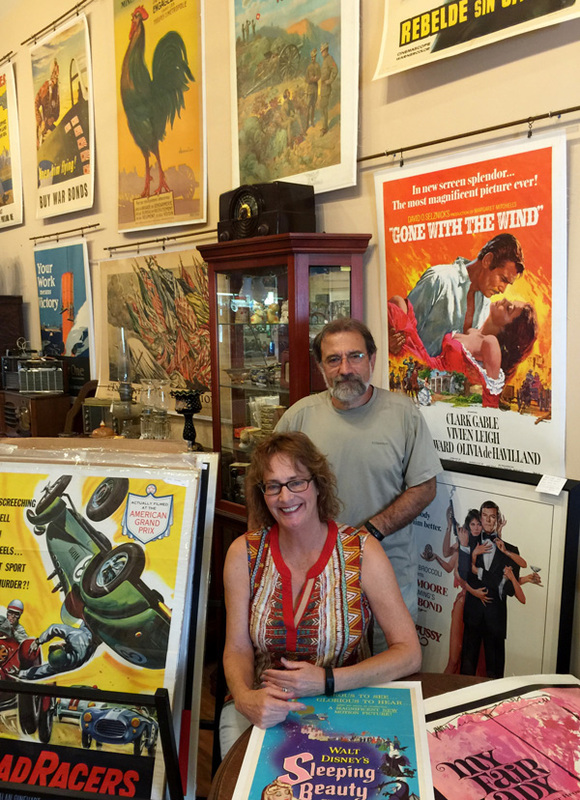 Welcome to the Limited Edition Art & Antiques and Original Vintage Movie Posters! 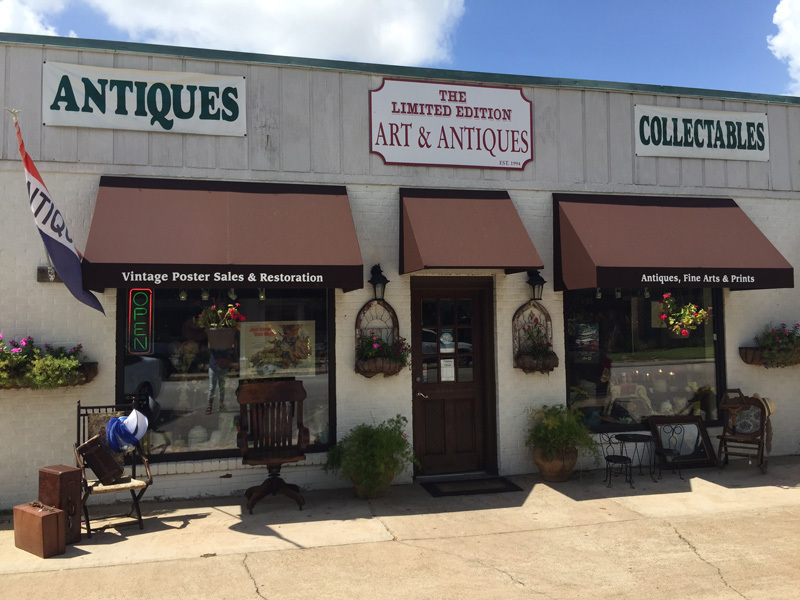 Elizabeth Proctor is owner, artist and art restorer of the Limited Edition Art & Antiques in Katy Texas. 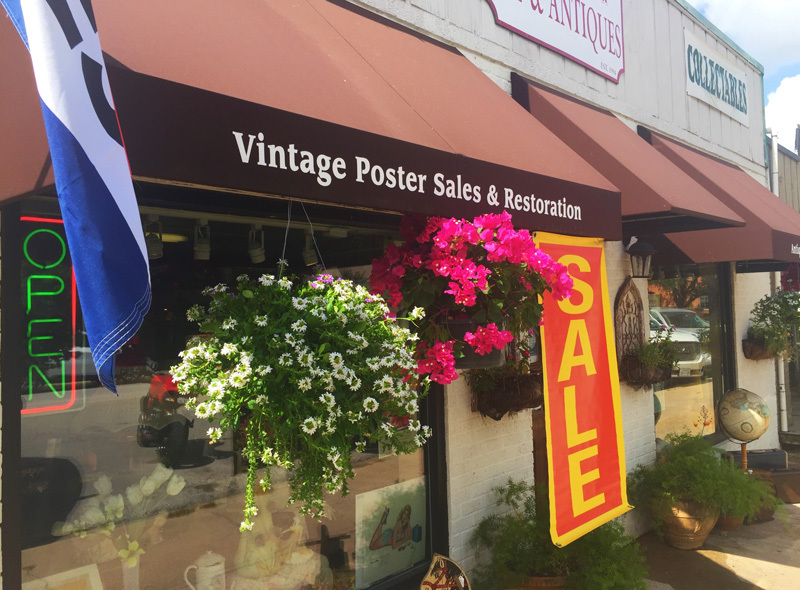 Harry Proctor is poster conservationist and co-owner.